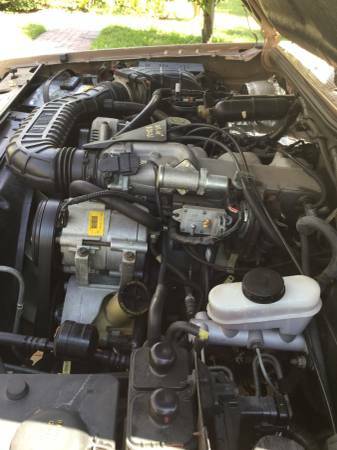 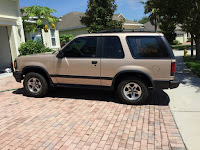 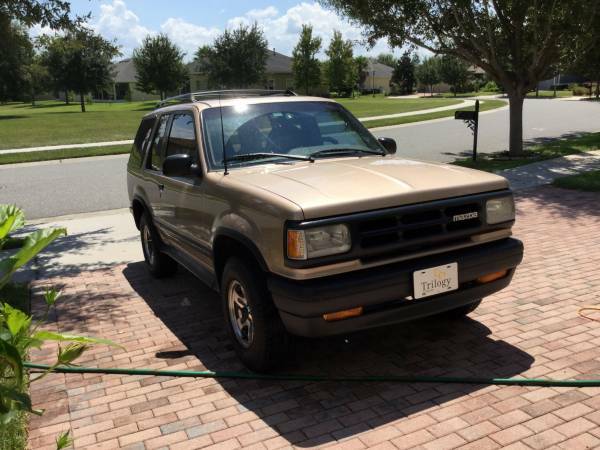 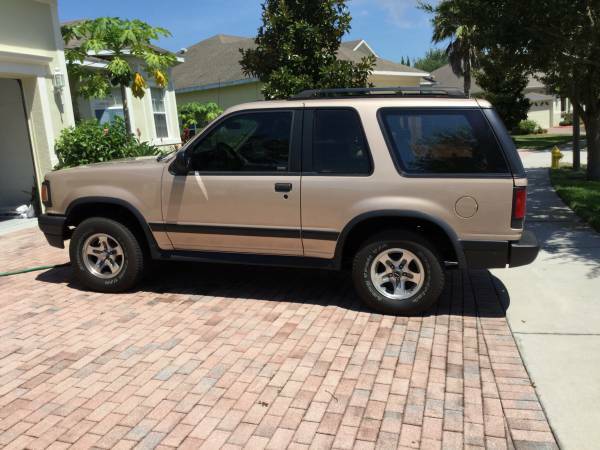 This other Japanese sport utility vehicle offered by Mazda, as the picture is a Mazda Navajo 4x4 1994 model year runs and drives with low original miles, excellent condition ready to go for $7450 location in Minneola / Groveland. If you interested please read details below. 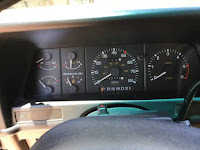 This truck is in mint condition, because it was only used to go to the supermarket. Please see pictures. 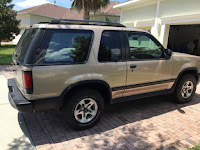 I am selling it to purchase a new car. Truck has never been in a accident with clean car fax, and title. 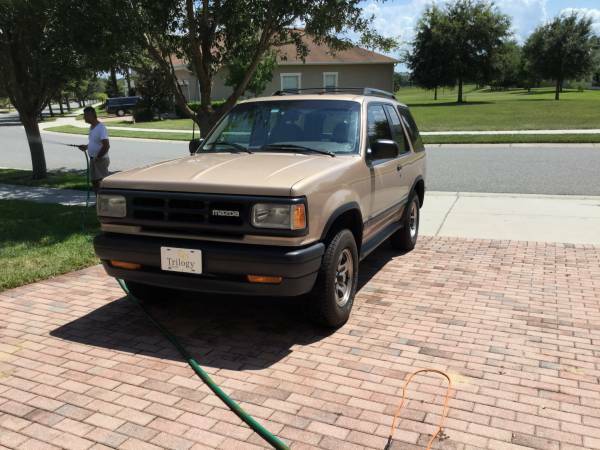 Tan or light brown out and inside.